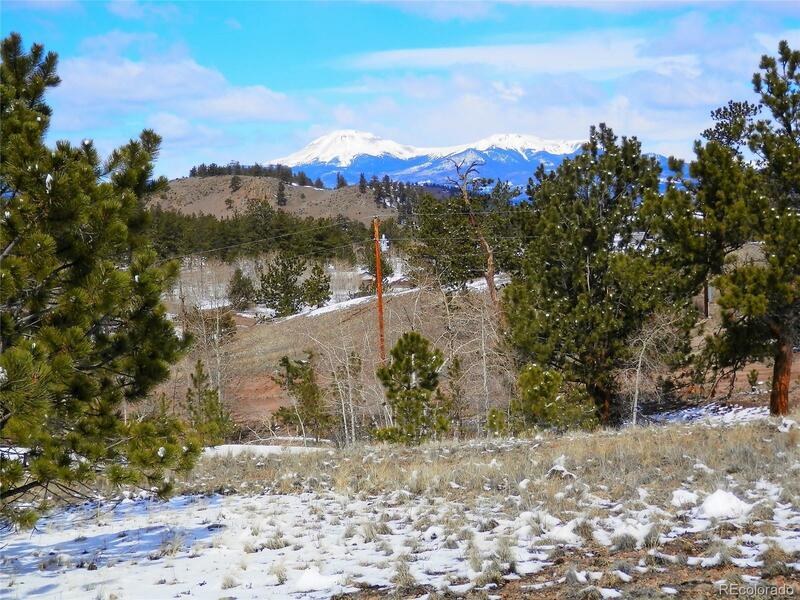 This two acre parcel in the Ranch Of The Rockies has great views of Buffalo Peaks, trees, electric and telephone lines at the county maintained road. Park your RV here from April 1 through November 1 or build a cabin and leave your RV here all the time. The HOA has a full time ranch manager, a RV storage area and dump station for members, a private reservoir that augments the wells in the Ranch allowing for watering horses, a trash compactor for household garage and recycling of plastic and cardboard. 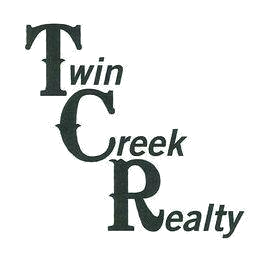 The Ranch is a welcoming and friendly community. There are two fire stations in the Ranch and three mailbox pods. This is a great location for those who enjoy outdoor activities with San Isabel National Forest access just down the road and stream fishing in the South Platte River and lake fishing at Antero, Spinney and 11 Mile Reservoirs. Don't wait, come see it before it is gone! !